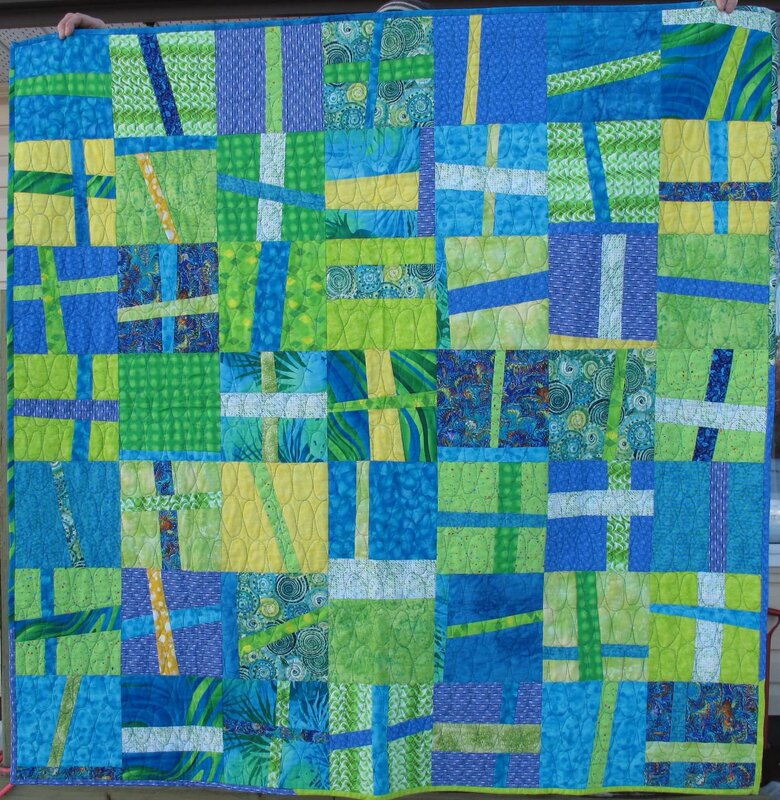 "There really is more to improvisational quilting that wonky log cabins. Of course, those are good too. 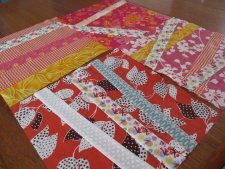 But this technique, which I call chopsticks, is the first step in some fun designs." 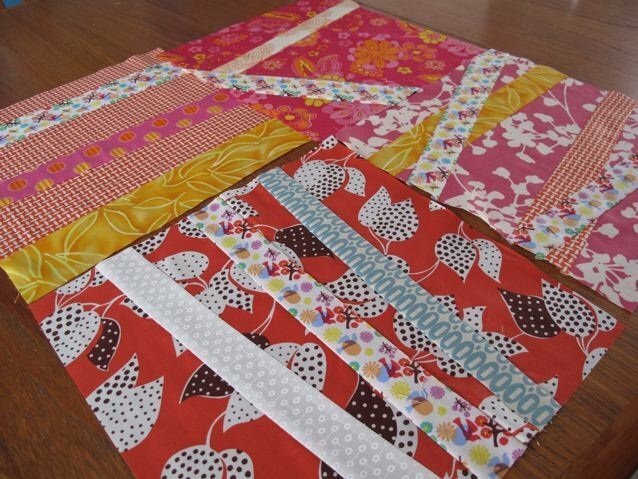 Be sure to check out Cheryl's blog, where you'll find many wonderful projects and tips. 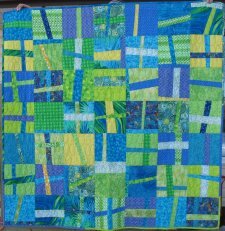 Also take a look at her book, Sunday Morning Quilts, co-authored by Amanda Jean Nyberg, and is chock-full of some phenomenal projects.